This award was established by an endowment from the Kettering Foundation in 1962 to recognize excellence in the field of photosynthesis. It is a monetary award to be given in even-numbered years to an individual for meritorious work in photosynthesis. 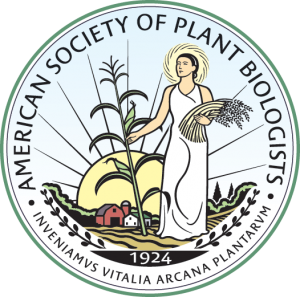 ASPB membership is not required. 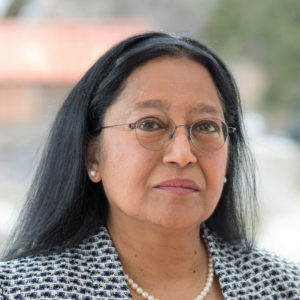 Manajit Hayer-Hartl (Max Planck Institute of Biochemistry) is recognized with the 2018 Kettering Award for her insights into chloroplast protein-chaperone biology and helping to advance many aspects of the field photosynthesis, including solving many of the long-standing and modern challenges associated with Rubisco research. Manajit’s work has dramatically advanced and reinvigorated interest in studying Rubisco due to her pioneering achievements in understanding the biogenesis and maintenance of Rubisco activity. These accomplishments have led to the successful assembly of plant Rubisco in E. coli, an achievement that had eluded many prominent scientists for nearly 50 years. The Charles F. Kettering Award will be offered again in 2020. Please check the nominations page in January 2020 to make a nomination.